Allied Wireless is your answer for EMV connectivity, communication, and driving media to the dispenser. 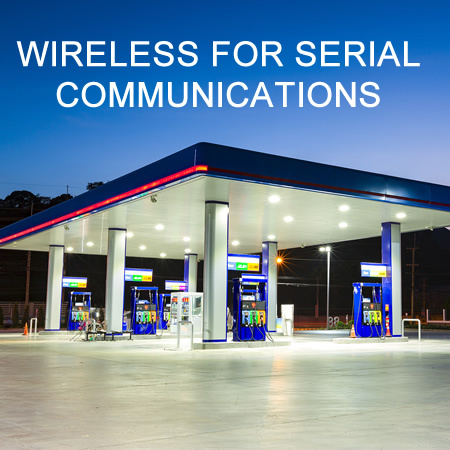 With maximum wireless ethernet power, ample bandwidth, and proprietary wireless protocol, Allied Electronics delivers the networking solution for your fuel center. 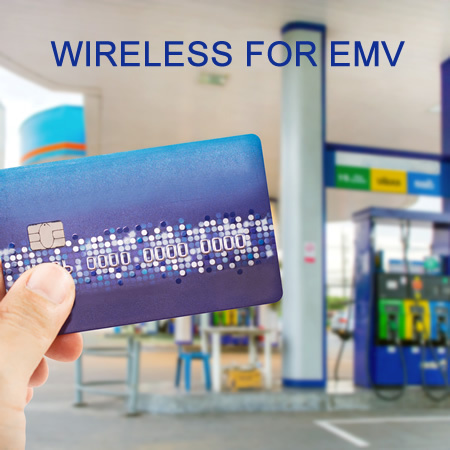 EMV Wireless Solution: This Story is No Fairytale! EMV Upgrades – You've heard the stories. Permits, delays, jackhammers, and of course…the out of control costs to run the additional wires for your outdoor EMV equipment. Don't let the "big pump" companies fool you into thinking you have no other options. Your forecourt experts at Allied Electronics put together a little cartoon to explain – in "real world" terms – a wireless solution with a happy ending! Click the video to learn more about this breakthrough technology from your forecourt experts at Allied Electronics! Need to run more wires for EMV? Are your conduits damaged or full? 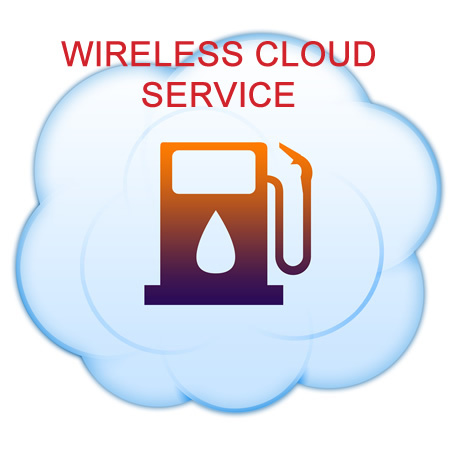 Want to remotely monitor your wireless equipment?